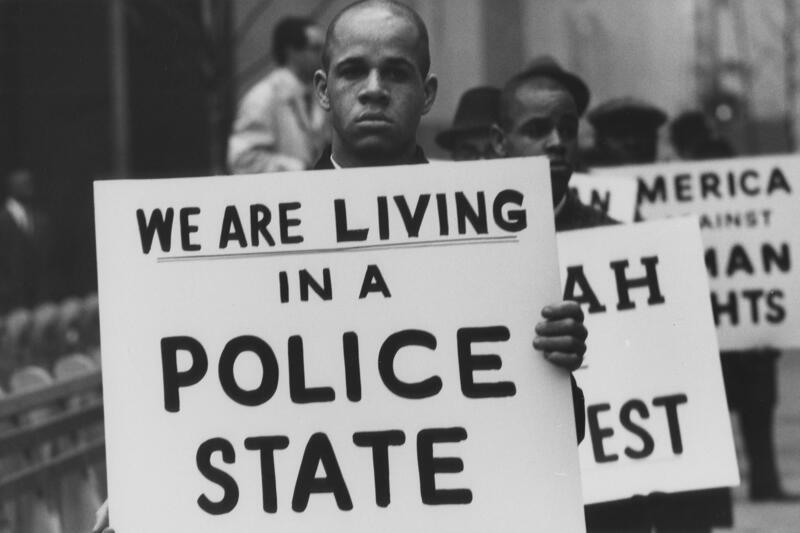 Kansans — and anyone else willing to make a bit of a road trip — can see how he famously depicted that message in Visual Justice: The Gordon Parks Photography Collection at Wichita State University. 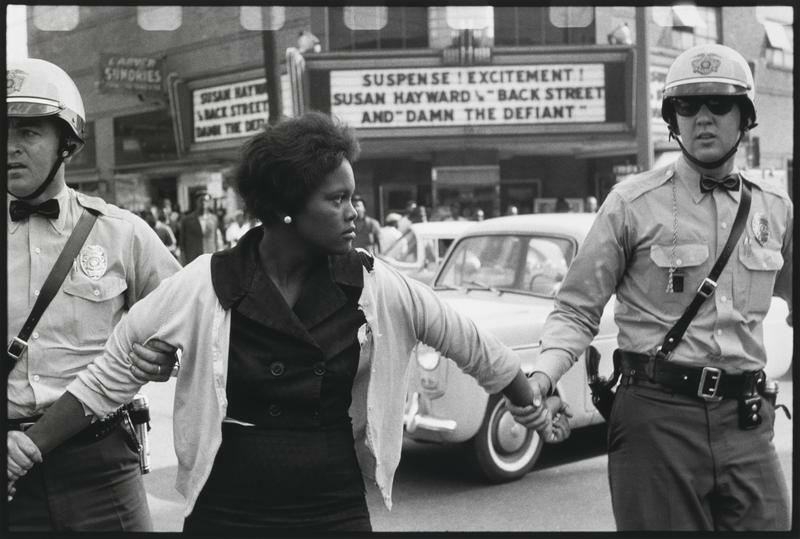 “He captured the injustices of the civil rights movement alongside the stark realities of world strife through images taken throughout the second half of the 20th century,” museum officials wrote in a release. 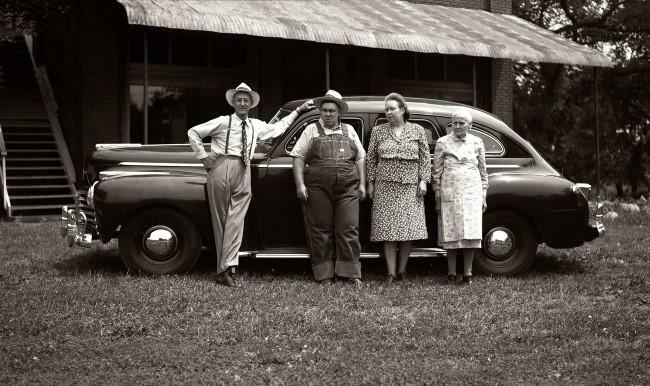 The exhibit showing 125 photos from Parks, who was born in Fort Scott, Kansas, runs through mid-April at the university’s Ulrich Museum of Art. The recent photo acquisition from the Gordon Parks Foundation adds to the university’s existing collection of roughly 50 other photographs, plus books, letters and other writings tied to Parks. 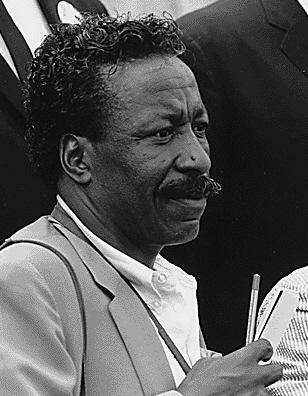 “Wichita State University has become the place to go for learning about Gordon Parks’ life,” said John Edwin Mason, a consultant and adviser on the exhibit. 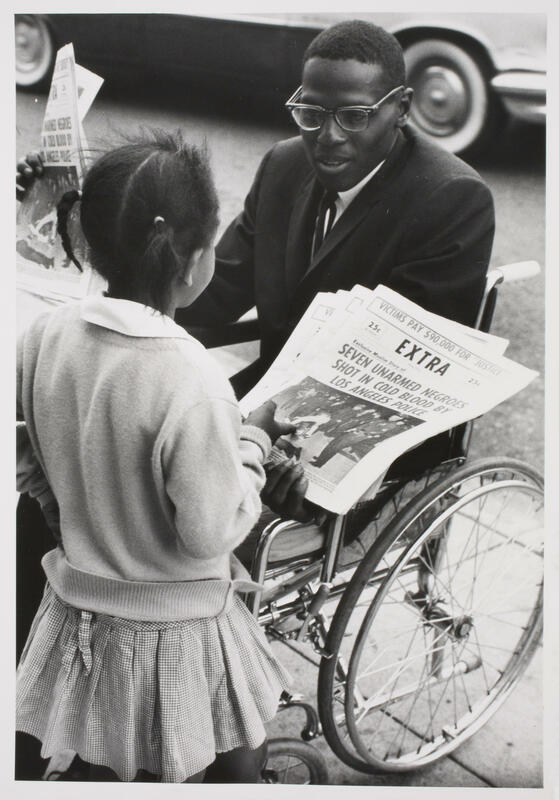 While famous for his role in capturing the civil rights movement, Parks developed his career with portraits and fashion photography — areas that the exhibit covers, as well, said Mason, associate professor and department chair at the University of Virginia department of history. 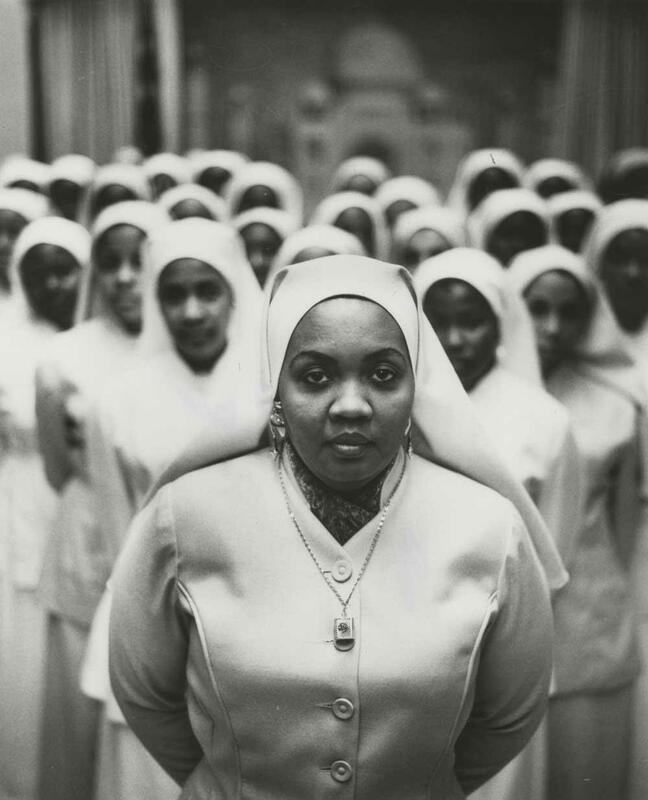 “The commitment to social justice was very real but so was this passion of photography of all sorts,” Mason told Kaufmann. Parks, the first black photographer to work on the staff of Life magazine, is also the namesake of the Gordon Parks Elementary School in Kansas City. Dorothy Curry, who co-founded the school, developed a friendship with Parks during the final years of his life. He died in 2006. “I’m not so sure that if Gordon were sitting here right now that he would speak about his photography as being his greatest pride,” Curry told Kaufmann. A man who wore many hats, Parks was also a composer, poet, painter, screenwriter and author — and director. He is known for directing the 1970s blockbuster, Shaft. The Ulrich Museum and Wichita Art Museum are conducting a two-day public forum on Parks’ work Feb. 12-Feb. 13. For more information on the Community Symposium and other events tied to the exhibit, visit the museum’s website. Photographer Gordon Parks was one of the first African Americans to show white America what discrimination looked like to people of color. But his story begins in poverty and obscurity, in Fort Scott, Kansas. A window into his life, his beliefs and his work, based on conversations with those who knew him. It's a familiar sight around rural Kansas: Some old, falling-down building, obviously abandoned long ago. One of those buildings was in Volland, which can’t be even be considered a town — it's just four houses (three of which are empty), a boarded-up white building and an old brick store about an hour and a half west of Kansas City, just beyond the town of Alma (population 800). Against the clean, stark white interior at 529 Southwest Boulevard in Kansas City, a seafoam blue room seems to bloom behind an open door frame at the back of the main space. 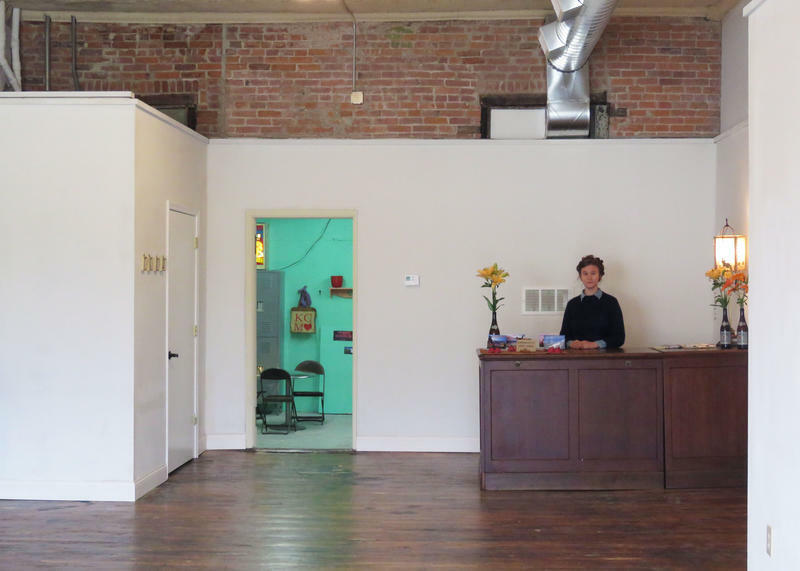 That room will soon house Kansas City's first public darkroom. Night Blooms Darkroom & Bookstore will officially open to the public on the evening of Jan. 1, during the first First Friday of 2016. The space is located just on the cusp of the Crossroads District, across the boulevard from Hammerpress.